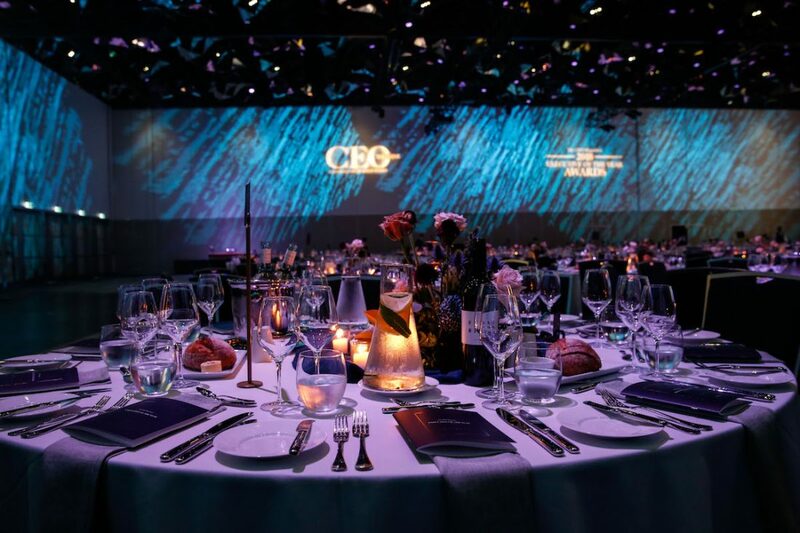 Relive the celebration that was The CEO Magazine‘s seventh annual Executive of the Year Awards, held at the ICC Sydney on 21 November 2018. 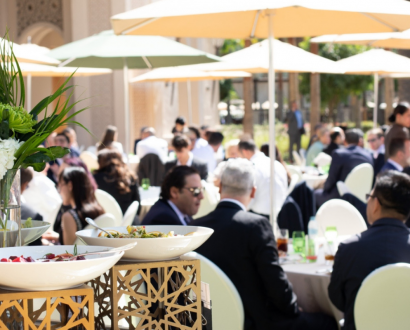 With 630 guests, 102 finalists, 29 awards and one ultimate winner, The CEO Magazine‘s 2018 Executive of the Year Awards was a highly memorable night on the corporate calendar. 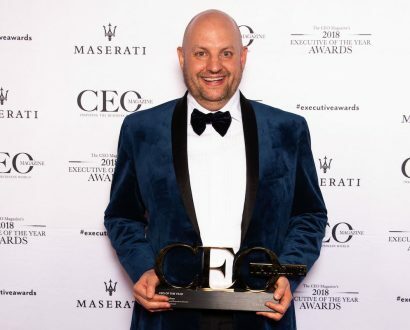 The evening's proceedings were hosted by The Morning Show‘s Larry Emdur and Kylie Gillies who were tasked with entertaining guests and recognising the exceptional achievements of Australia's top business minds, which they did with charm and ease. 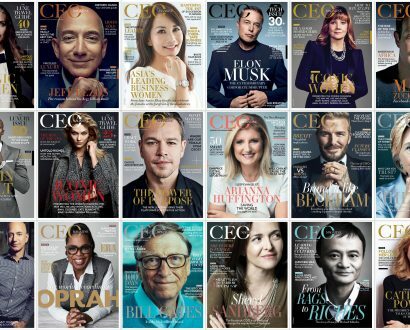 "This year's Awards exceeded all our expectations," said Co-Founder and CEO of The CEO Magazine Chris Dutton. "We saw a record number of applications and a record level of brilliance."